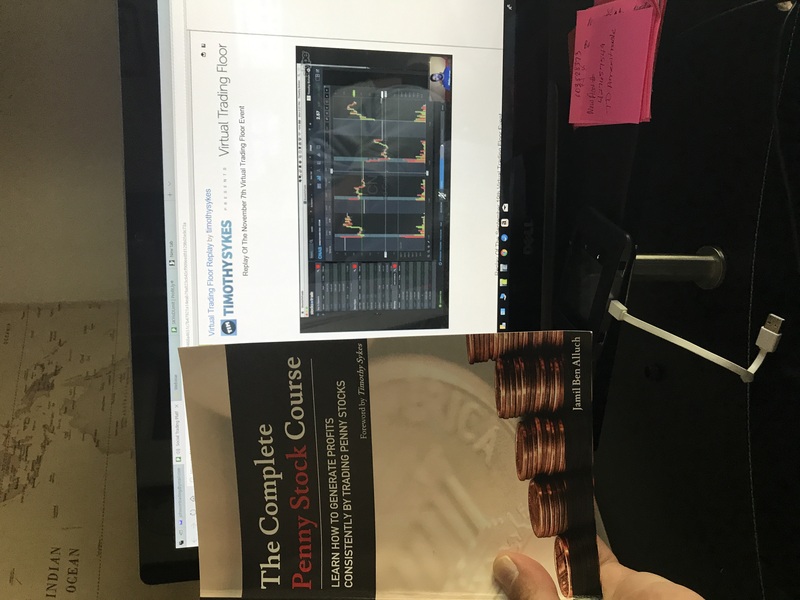 @DM4BigD agree 100% study study study..
learn daily even when the mkt is close! Best of luck, hope you find success. Thanks guys and sorry for the late reply (just got home from work) I'ts been a demon all my life. "i'll do the hw tomorrow and play video games today mentality." Recently, i've gotten a little better about it and will try my best to continue to make small improvements until I get where I wanna be. PDT rule only affects margin accounts. My solution is just to go long with a cash account until you acquire the 25k. There are the FINRA rules, and then there's the determination of the broker as to whether or not an account is flagged for PDT. 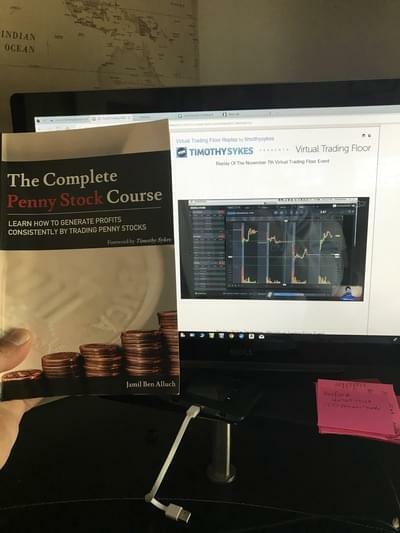 Make sure by checking the documentation with your broker and resources like these: https://www.sec.gov/fast-answers/answerspatterndaytraderhtm.html , http://www.finra.org/investors/day-trading-margin-requirements-know-rules . Once an account is flagged for PDT, it doesn't go away. 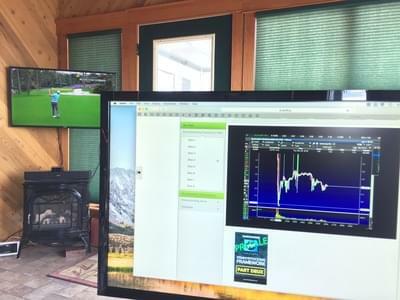 Most brokers will keep tabs on your day trades and make that info visible. @DM4BigD sorry for the delay......absolutely switch to other time frames all the time. you never know what the rest of the tradng world sees until you do. Thanks SKYisDLimit. I traded for almost a decade and never really made much money. I was one of those 90%ers that lost. 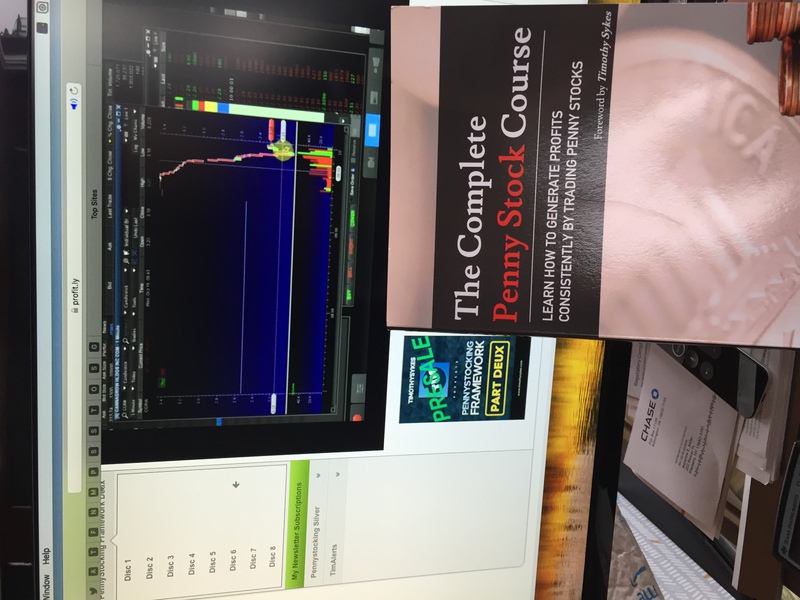 Tim's training is the first more formal learning and since applying his lessons and those on this board my profits have been much more consistent. I have not attempted for any home runs, only singles. 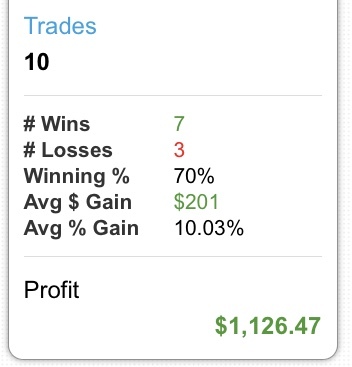 Good news is overnight 2 of my day trades cleared so I'm breathing a bit easier this morning. Good, I have so many lessons to still do, I do paper trades only. But like you I have paid for services with very little wins, infact i lost tons. I feel Tim is much different, and i like his teachings.